The village magician has gone missing. His four pupils think he has left a clue to his whereabouts in the Magicalis Bestialis–the book of magical creatures. They must seek the help of the elusive Simurgh, the mythical birds who know all the secrets of the universe. She looked at Harib when he said, “Ahmajd is a good man, but he’s hardly the type to run off after mountain raiders. Matter of fact, I can’t think of anyone in the whole village who’d even consider it. You heard Faluj. He didn’t even suggest forming a search party. I don’t think anybody is going to do anything.”Faizah bit her lip in frustration. The villagers lacked any adventurous spirit. Most preferred to live their lives as quietly and safely as they could. Faizah glared at Parvaiz, her face flushed with anger. “I can take care of myself! Nobody has to watch out for me. Least of all some slave boy,” she shouted at Parvaiz. She regretted the last comment the moment she said it. Still, it didn’t make her any less angry that these boys, she thought were her friends, would so casually dismiss her just because she was a girl. “You have no call?” Parvaiz began and then shut his mouth. 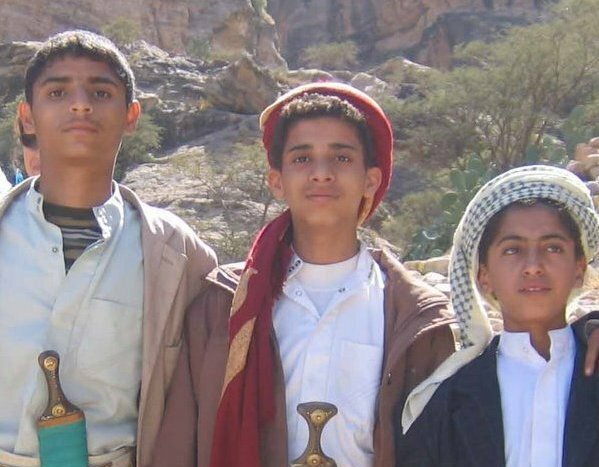 He looked at Harib and Bahaar, who were both studying their feet with intense interest. The boy’s face reddened, and he wouldn’t meet her eyes. “I’m sorry,” he whispered. She glared at each of them in turn, spun on her heel, and stormed out of the house, her fists clenched and her head high. Stiff-backed, she marched across the tiny courtyard and through the archway. Only when hidden by the wall, did her shoulders slump and the tears begin to flow. 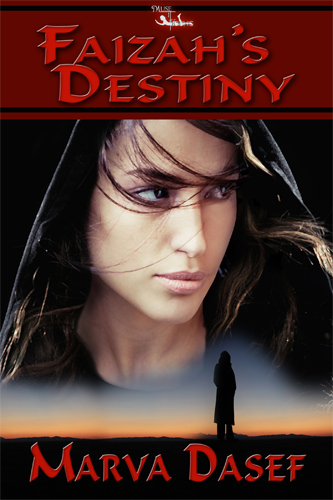 (Marva Dasef) I am the author of “Faizah’s Destiny” and decided the three boys in the story might like to share their views while Faizah isn’t in the room. (Marva) I’m pleased to have Faizah’s three male companions here today for the interview. How are you doing? (Parvaiz) Sure, make us out as secondary characters. Typical. Snorts in disgust. (Harib) Sorry about Parvaiz, ma’am. He’s a little touchy since he was a slave all his life. He’ll loosen up the longer he’s free. (Parvaiz) Easy for you, Harib. Your father is the richest man in the territory. He owns slaves! (Bahaar) Hey, Parvaiz, lighten up. Harib or his father weren’t ever mean to slaves. His dad has even freed most of his workers, and they chose to stay on. (Marva) Hey, sorry to hit a sore spot Parvaiz. Maybe if you talked it out a little. Don’t you feel a little grateful to your father for adopting you as his son and heir? (Harib) What’s that, Parvaiz? I don’t hearrrr youuuu! (Parvaiz) Yeah, yeah. I am grateful to Ahmadj, but at my age it’s a little hard to adapt to having a father. (Bahaar) I wish I had even a fake father to get used to. Me and my brother are all on our own. We don’t carry a chip around on our shoulder. (Parvaiz) All right! I’m grateful! Now can we just drop it? (Marva) Of course. Tell the readers about your search for Master Wafai. (Harib) Jabs his hand in the air. Oh, me, me! (Harib) One day, we all went to school in the morning at Master Wafai’s house. But he was gone and the room was a mess! We couldn’t think of anything other than he was kidnapped. (Bahaar) You see, his herb bag was still there. He wouldn’t go anywhere to treat anybody without that. It had to be a kidnapping. (Parvaiz) But Faizah doesn’t accept that story. Well, she didn’t say Wafai wasn’t kidnapped, but she thought he left a sign we were supposed to find the Simurghs to find out where he was. (Marva) Why did she think that? (Harib) His book of magical beasts was open to the page about the Simurghs and a big X was chalked on the page. She figured he’d never mark up a book except for good reason. (Marva) So you all set out to search for the Simurgh? (Bahaar) interrupting Hey! Faizah can take care of herself. She made that pretty clear when she caught up to us. (Harib) Yeah. She never hid behind her skirts or us. She always jumped in and started swinging. Remember when Raziq and his gang were beating you up? (Bahaar) Huffs I could of taken them. But it was nice you and Faizah showing up to help. (Marva) So, you’re saying at first that you all didn’t want Faizah to go along on the search, but you changed your mind. (Parvaiz) Well, yeah. I didn’t know her like these guys. She pulled her weight once we got going. She even saved the rest of us from Pazuzu’s ill wind. (Parvaiz) Yeah, it’s a demon who makes everybody sick. Most of the time, people die, but Faizah knew what plants to use to cure us. (Marva) Speaking of demons, what was that all about? Bahaar and Parvaiz turn noticeably red. (Harib) That jerk demon didn’t take me over like these two. (Bahaar) We apologized for that! It wasn’t our fault. (Parvaiz) Right. Harib didn’t even have a very good demon try to tempt him to Dev’s side. (Parvaiz) God of war. What could we do? 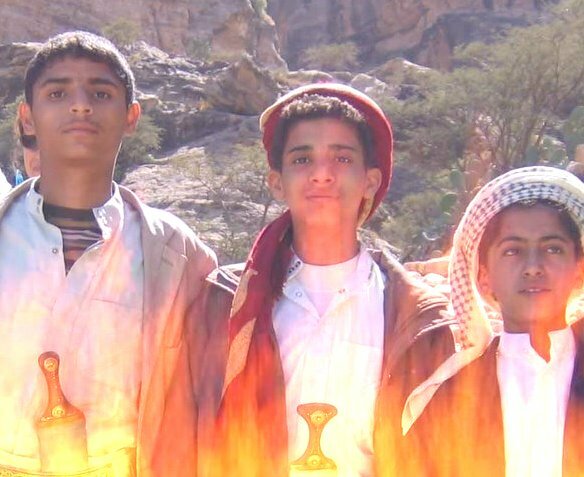 Both Bahaar and I wanted to be warriors, and the demons promised we would be great heroes. (Harib) Yeah. All Nanghaithya did was try to make me feel bad. Not a good way to convince somebody to join the dark side. (Marva) I know there’s plenty more to tell the readers about your search for Wafai, the battle with the demons, and so forth. But since I’d like to sell a few books, we’ll leave it for now and let folks read about it themselves. Thank you, boys. You’ve been a great interview. (Boys) Sure. Anytime. Hey how about a story starring me? I’ve had such a difficult time picking favorites this year. There are so many books that can make these lists–like I mentioned over at The Book Connection–when I posted my Top 10 for that blog earlier today. 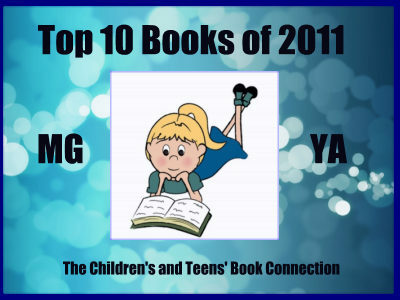 I didn’t read as many books in the middle grade and young adult categories as I would have liked to this year, but I’m hoping to focus a bit more on those in 2012. It all depends upon my schedule and the requests I receive. Sometimes reviewers are lucky when compiling their Top 10, and one book stands out amongst the rest. That is certainly the case for this list. 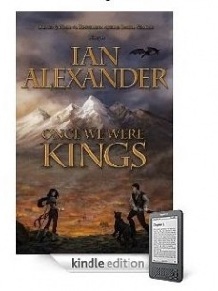 Once We Were Kings by Ian Alexander is my favorite in the MG/YA categories for 2011. It tells the story of an orphan boy and a peasant girl from opposing villages who must work to unite their kingdoms against a powerful enemy that threatens to destroy them. With wonderful, well-drawn characters and a superb plot, Once We Were Kings takes top honors this year. While not a huge lover of this genre, I feel fortunate to have stumbled upon excellent fantasy titles for young readers over the past couple of years. I look forward to finding more. Look for my list for favorite picture books coming soon!